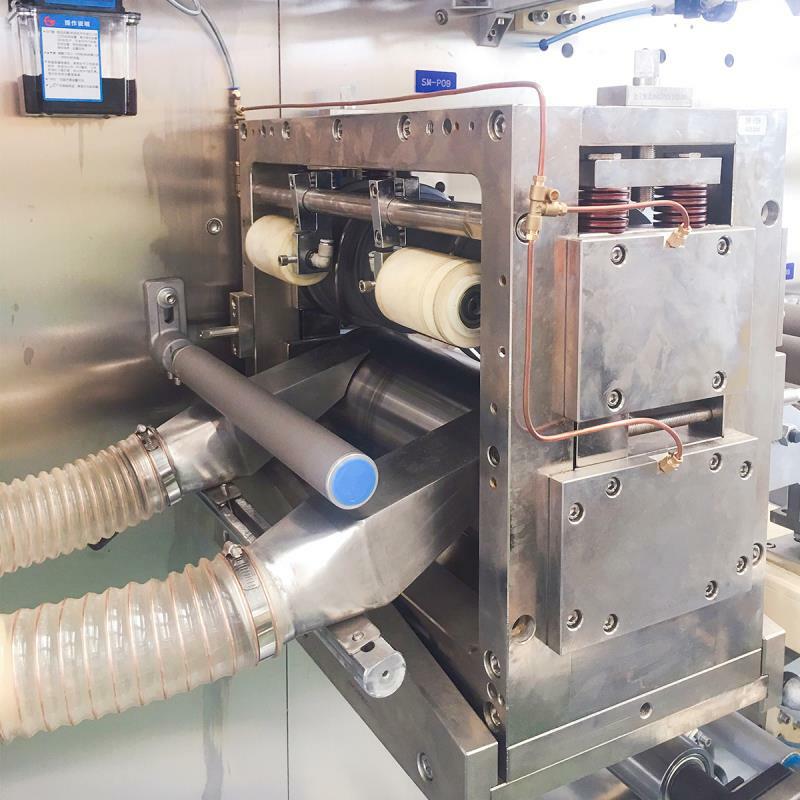 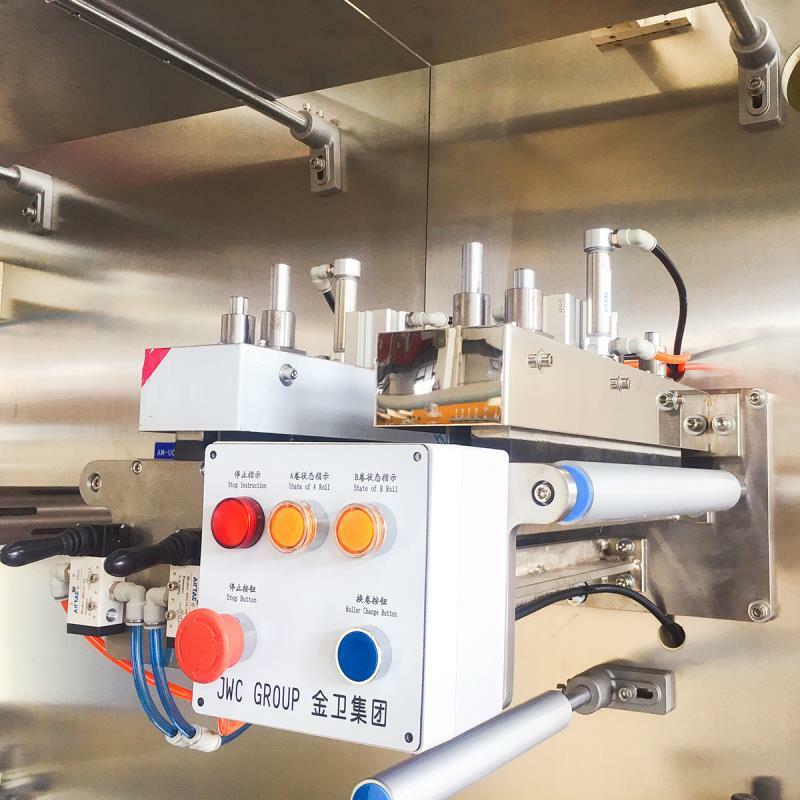 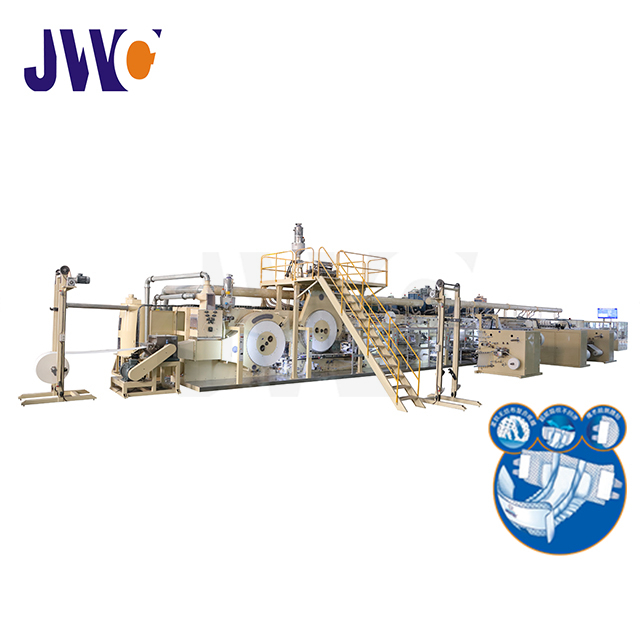 Adult diaper production line includes main machine, glue applicators, packing system and other accessory equipment including air compressor, vision detection system and metal detection machine etc. Adult diaper machine can produce 4 sizes diapers according to the order. 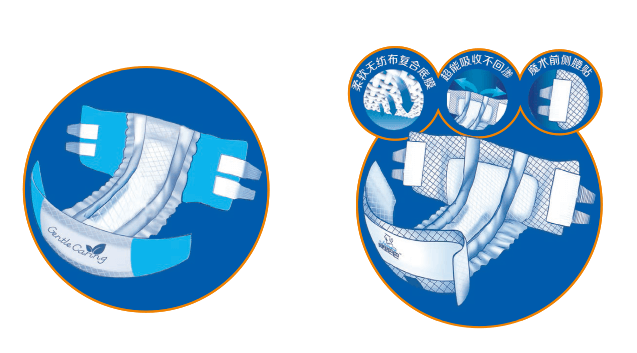 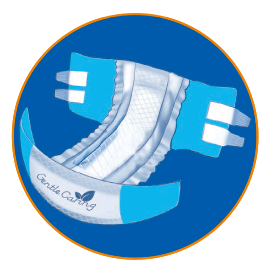 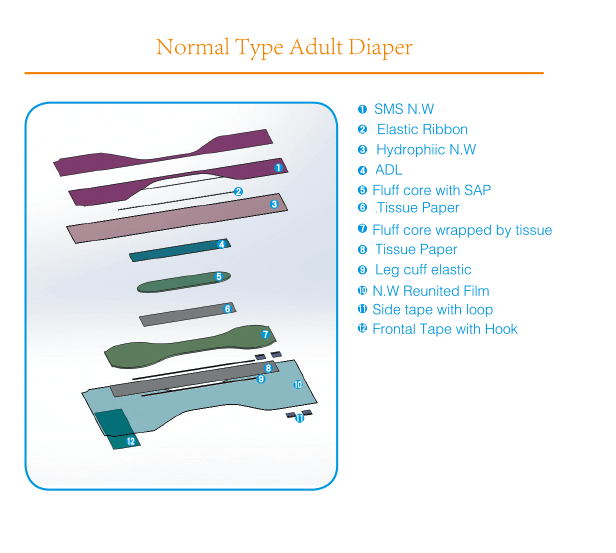 We can customize the I -type and Pull-on Type adult diapers according to the customers’ request. 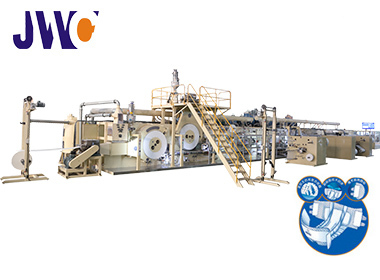 Fluff pulp,non-woven,tissue,film,SAP,glue,ADL,elastic ribbon,frontal tape,side tape,waistband.